Commercial or Residential tract with MANY POSSIBILITIES!! Near Kershaw Recreation Facility, Lugoff-Elgin High School and Saddlebrook subdivision. Right across street from Dollar General! Sewer and water available! Owner will consider subdividing and owner financing! Retention pond already in place and approved by DHEC, all land is usable, no lost land or additional costs to build retention pond. Zoned B2. This tract adjoins the BP station. 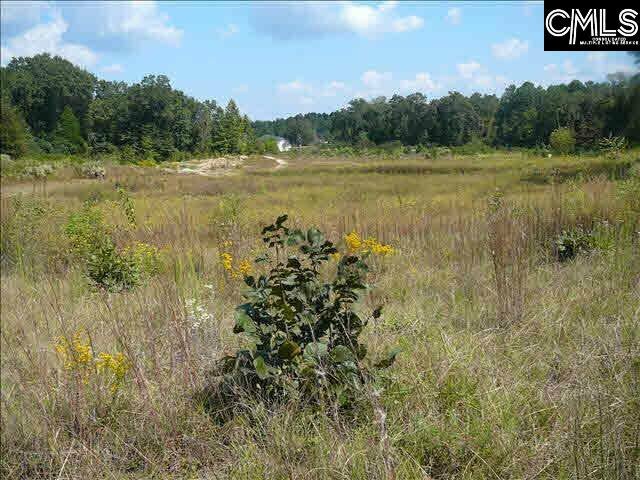 Additional 4 acres can be purchased at a bulk price.